I just plopped myself infront of my desktop, logon to my blog and something suddenly caught my eyes. 5000!!! Surprise, surprise! My visitor counter's showing a 5 tailed with 3 zeroes! Smacked right on the dot, what a great timing! When I first started out blogging in October 2008, I had so much doubt whether anyone would be interested to read my entries, what more to follow my blog. 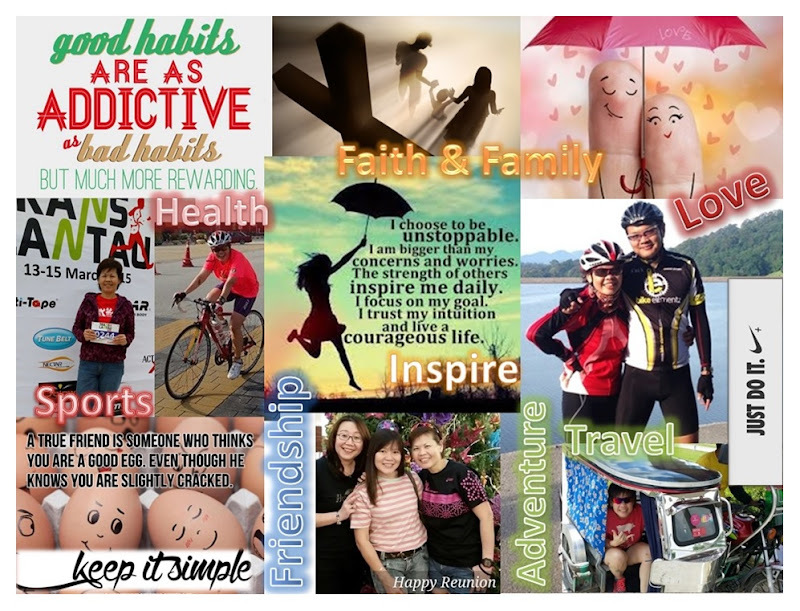 I had also pinned my hope on making some real income through my blog. Alas, time has changed everything! Money-making is of no priority anymore and I've learnt that writing entries from the heart is all that matters to touch another's. As I blogged more and more each day, old ideas become replaced with new ideas. But one thing will never changed ... The Law Of Attraction! It's a principle I believe in passionately and this is my personal platform to share my experiences with anyone who's willing to listen, anyone who's looking for change, an avenue, the inspiration or the motivation. For me, it is also "MY PERSONAL SPACE" where I make new friends everyday, unknown faces who somehow turned into beautiful faces in my heart, supporting each other through our life's fumble and tumble. To all my friends, followers and readers, this is for You! Sis, you will have many readers and followers, because I believe a good blog becomes popular eventually, it's just a matter of time. If you wanna double that number, try refreshing the page 200 times a day like I do. I definitely look forward to it, Nino. Thanks for the encouragement. Hey Shingo T ... you sure you won't get into trouble sharing your secret in the open?